The Filipino's all-time favorite pandesal has been part of every household's breakfast table. Whether you eat it on its own, dunk it in a cup of hot coffee, or serve it with your favorite sweet and savory dish, the Pandesal truly has become a part of the Filipino culture. But now this timeless favourite is made more special by Gardenia with its Gardenia Premium Pandesal that is soft yet enjoyably full-to-the-bite. Savor the mouth-watering taste of Gardenia not just during breakfast, but anytime of the day! It is your modern-day pandesal baked and packed fresh everyday. It is made from premium ingredients making it deliciously soft inside and delightfully crusty outside. It is also rich with vitamins and minerals like Vitamins A, B1, B2, B3, Folate, Iron and Calcium essential in maintaining a healthy body. The Gardenia Premium Pandesal is one of the variants in Gardenia bun category, also available is Gardenia Soft Delight Pandesal, Gardenia Whole Wheat Pandesal and Gardenia Cheese Buns, and Gardenia California Raisin Buns. 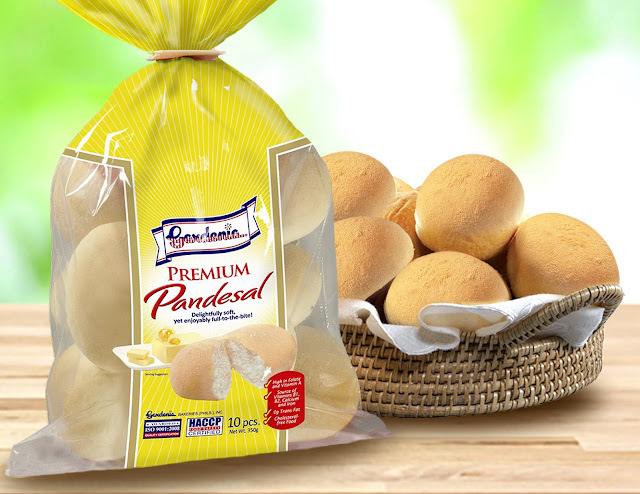 Gardenia Pandesal is available in supermarkets, convenience and grocery stores near you.